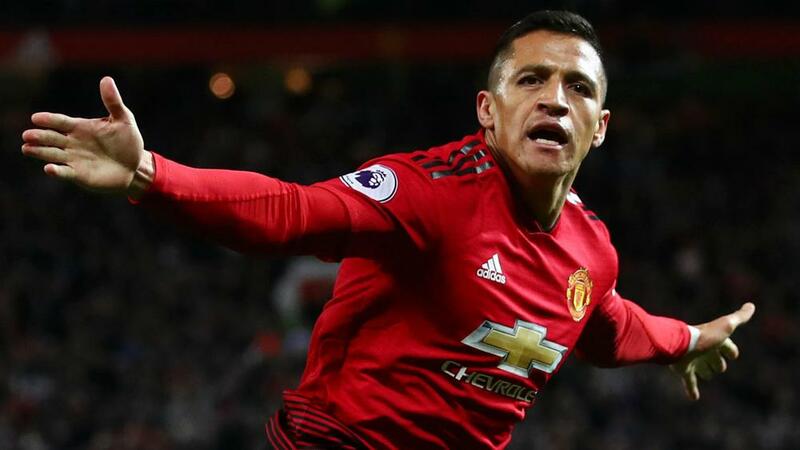 Manchester United caretaker manager Ole Gunnar Solskjaer said Alexis Sanchez has a "new lease of life" as the Chilean forward tries to rediscover his best form at Old Trafford. But since returning to the squad, Sanchez has tallied two assists in two appearances and Solskjaer is confident the veteran will soon be back to his best ahead of Sunday's trip to Tottenham. "He's got high standards himself that you demand from yourself," Solskjaer told reporters. "When it doesn't work for you, as it clearly hasn't and he's had some injuries, then it's difficult to suddenly click and put that confidence on. "So [we've had] individual chats but, of course, it's a fresh start for him with me and Mike [Phelan] coming in – it's a new lease of life for him maybe. Hopefully we can see the best of him because he's a top, top player." "We've had the issue with his injury – that's been the problem here now," Solskjaer continued. "So he's not really had a chance to prove himself or show what he can do and it will still take time before we can fairly say that Alexis is 100 per cent fit and he's had many games on the run. Then we expect to see the best level that he can perform to."